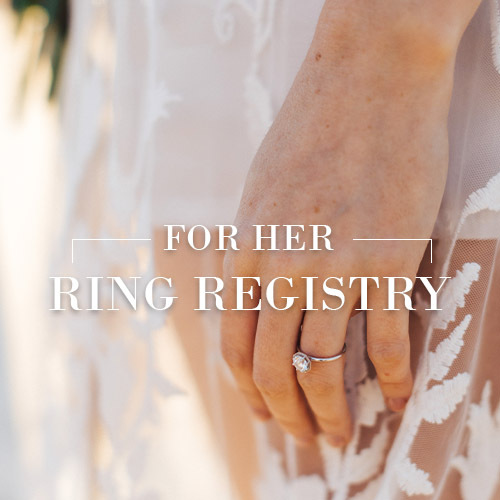 For the engagement ring of her dreams. 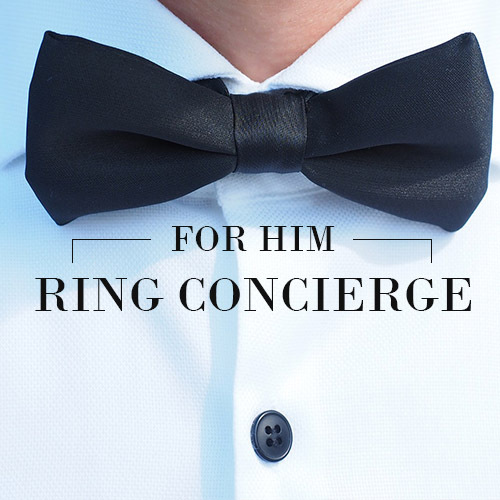 The best value comes from choosing the right jeweller. We'll help you get started with our FREE service. 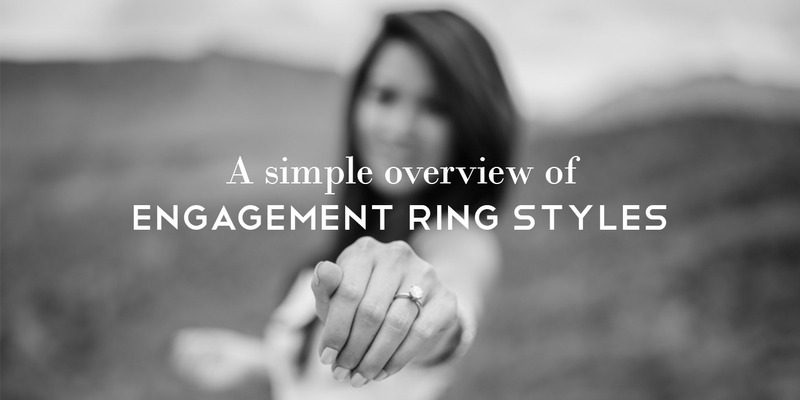 The fun and savvy way to save your engagement ring preferences for when the time is right. "I'm engaged thanks to Ring Tailor. I knew I wanted to pop the question but had no idea how to get there. 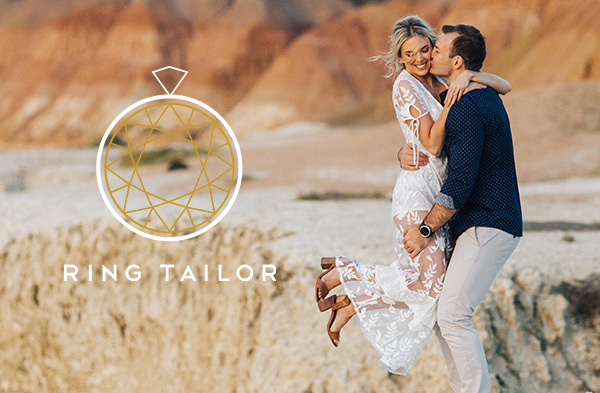 The crew at Ring Tailor were fantastic working with me to find the right style at the right price. 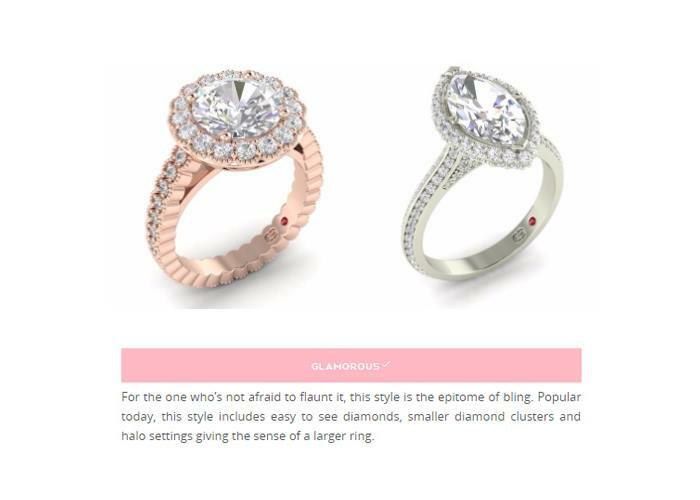 The process was fun and straight forward, the ring looks amazing and all her friends are jealous ! 5 stars!" 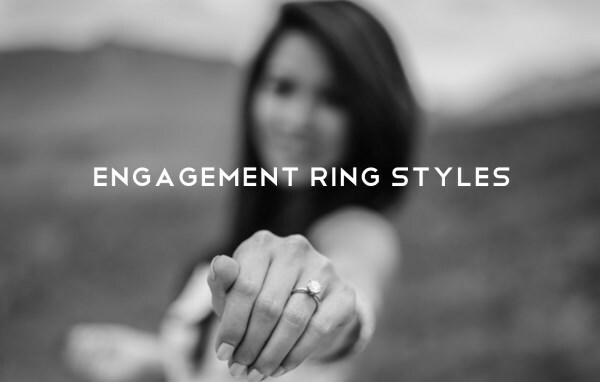 What engagement ring style are you? Here's a quick overview. See Pat and Fiona's southern engagement shoot featured in White Magazine.